The Analytics module empowers you with meaningful information, not just data, to run your business wherever and whenever you want. Real-time analytics ensure you have immediate results, statistics, and trends at your fingertips. 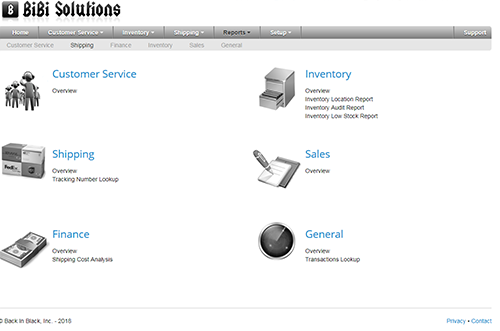 Our reporting module offers a complete reporting suite and the details you need to manage your business.